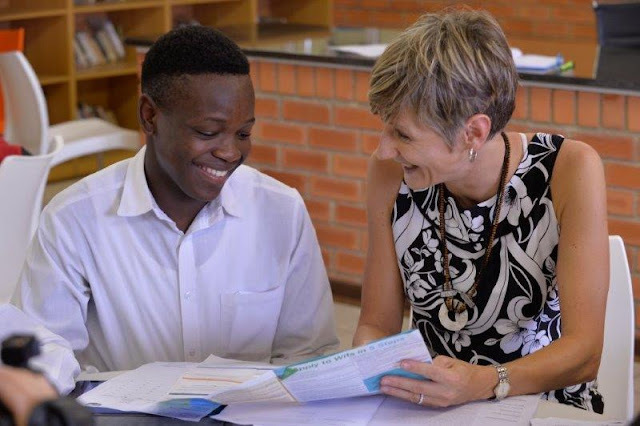 An overriding focus on the disadvantaged youth and how to bring positive change and wellbeing into their lives lies at the heart of Montecasino’s CSI initiatives, which are primarily focused on schools in Diepsloot, located less than 10km away and home to many of the precinct’s employees. Montecasino has been sponsoring the Tsogo Sun Moves for Life programme in Diepsloot for close on four years in five primary schools, accommodating 3 791 children. Last year two Grade 5 girls who started playing chess through the chess programme in 2015, made such excellent progress that they were selected to be part of the Johannesburg Metro Chess Union team at the SA Junior Chess Championship in Boksburg in December. The Diepsloot Safe-Hub, funded and built by AMANDLA EduFootball in collaboration with the Oliver Kahn Foundation and Montecasino, is located at Muzomuhle Primary School and is being run by AMANDLA through a funding partnership with Montecasino at an investment of more than R4 million over three years. It’s giving more than 2 000 local youngsters from grades R to matric regular access to a safe environment for facilitated sports, arts, life skills lessons, personal development, and accredited training courses. 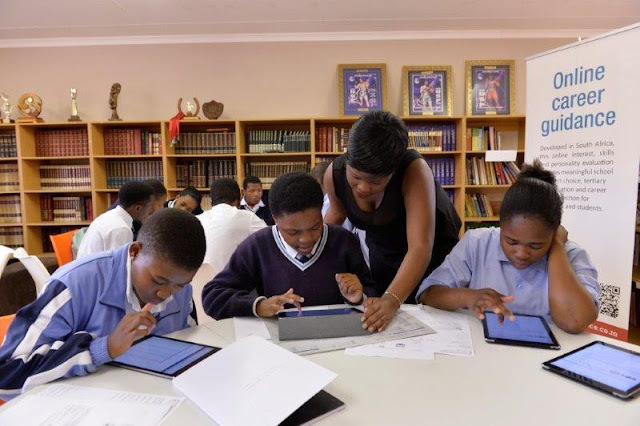 A career development programme has also been implemented with Grade 12s in a Diepsloot high school this year, sponsored by Montecasino, that included online career assessment and provided individual and comprehensive career guidance, highlighting the most suitable career opportunities and tertiary options, and assistance with online applications. The programme will continue to expand, reaching learners from Grades 9 to 12, in more Diepsloot schools. “All these school-based initiatives also offer an ideal opportunity for Montecasino staff to volunteer, helping out with a range of activities at the Safe-Hub and getting involved in additional projects at the schools such as painting and building maintenance, establishing and maintaining vegetable gardens, and supporting libraries,” says Joseph. Montecasino has also often hosted youngsters from Diepsloot schools at special events such as the technology-centric GeekFest in May, at appropriate movies at Movies@Montecasino, at the Montecasino Bird Gardens, and at chess tournaments.